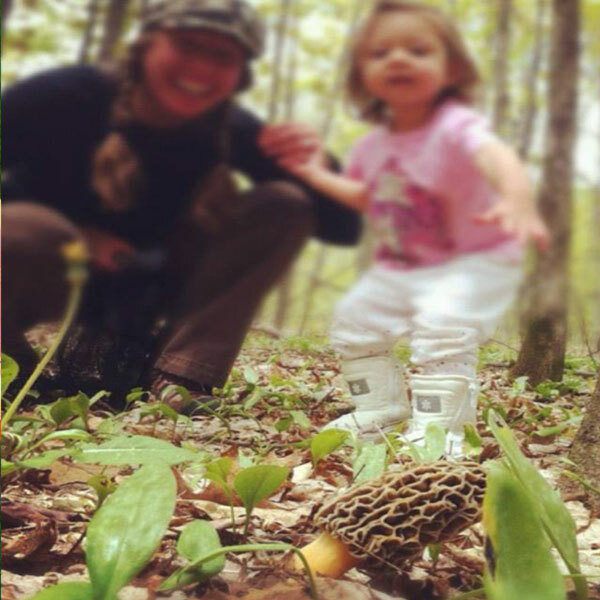 I took this photograph a few years ago in one of my secret morel mushroom hunting spots in Michigan. 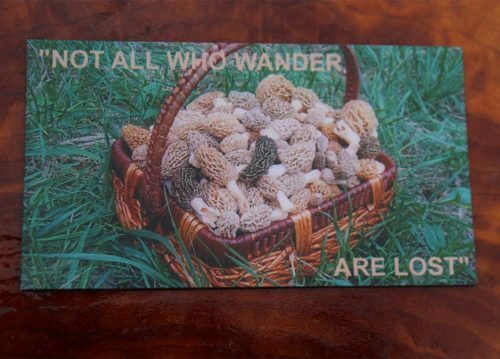 This is a magnet of a basket full of morel mushrooms with words: “Not All Who Wander Are Lost.” Which is the perfect saying for any mushroom hunter or adventure seeker! Add this magnet to your order for only one dollar. It is 3.5 inches long by 2 inches tall ( business card size ) – magnet for your refrigerator,chest freezer or a tool box. 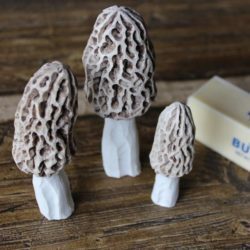 Morel mushrooms in substantial quantity are very hard to find, my wife, daughter & I travel many states across US in search of the next Motherlode every spring! 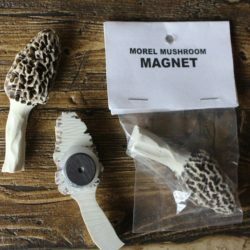 Morel Mushrooms are a huge delicacy! 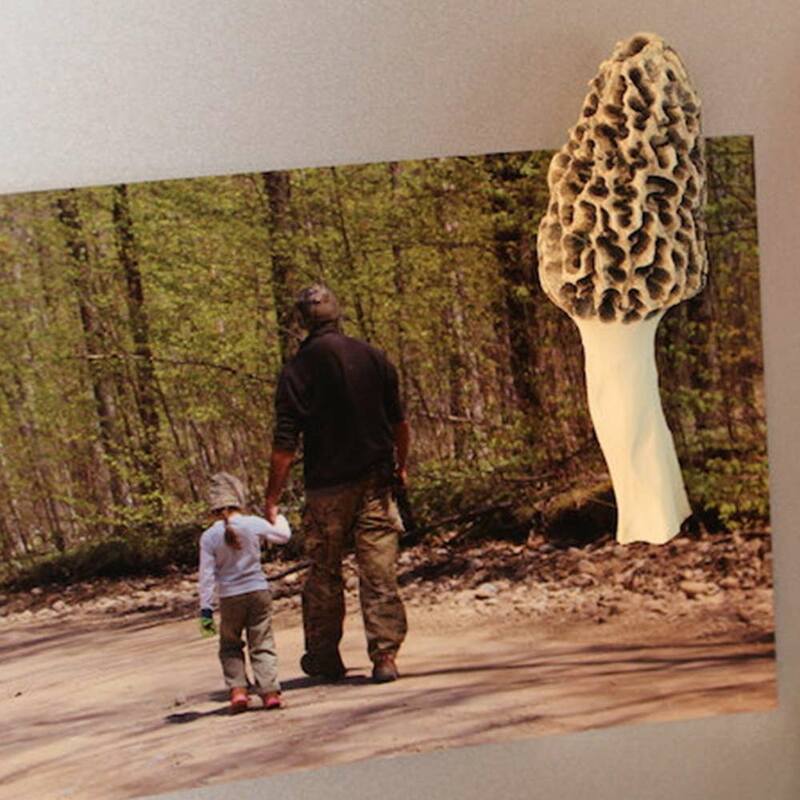 This magnet would be a great reminder on your fridge that spring is not far away & with it are the delicious morel mushrooms. We are in love with mushroom hunting & look forward to spring every year to harvest the elusive morel mushrooms. 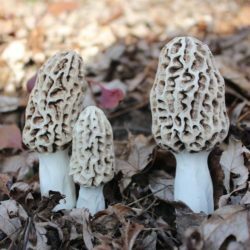 My wife, daughter & I travel from state to state picking morel mushrooms to prolong our season, covering up to 12 states. 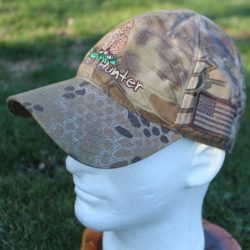 MushroomGear.com Shop has been born out of pure desire and dedication to giving our fellow mushroom hunters & nature lovers products to show off and wear proudly! 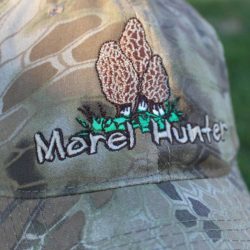 We are a very small, family-owned mushroom and outdoor gear company, and would greatly appreciate you telling your nature-loving friends and family about our Mushroom Gear Shop. 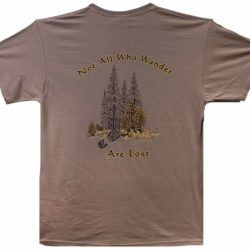 We strive on being unique and to offer great quality products. Thank you for visiting our Mushroom Shop. 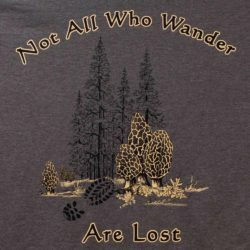 Happy Mushrooming!